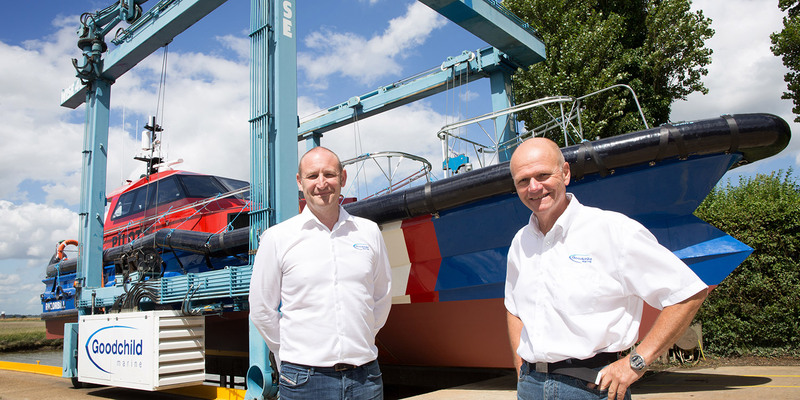 A Norfolk boatbuilder has secured a £3million contract to design and build three pilot boats to operate in UK waters. 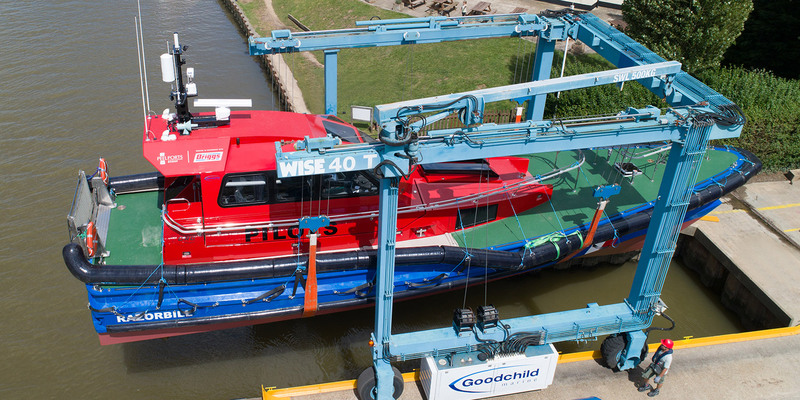 Goodchild Marine, based in Burgh Castle, won the long-term contract from Briggs Marine to construct the ORC pilot vessels. The boats will be based in Liverpool to transport maritime pilots to and from ships sailing in and out of the port. The first of the three 17-metre boats, Kittiwake, is already in use having finished her sea trials in May. 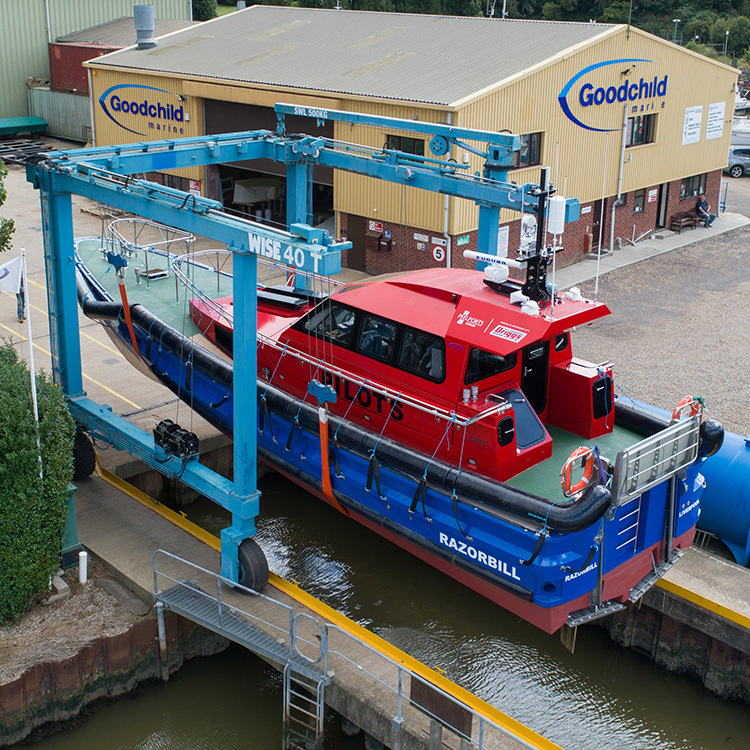 Razorbill, the second, has recently been completed and is due to leave Goodchild Marine in the next few days. The final boat is currently under construction to be ready in January. 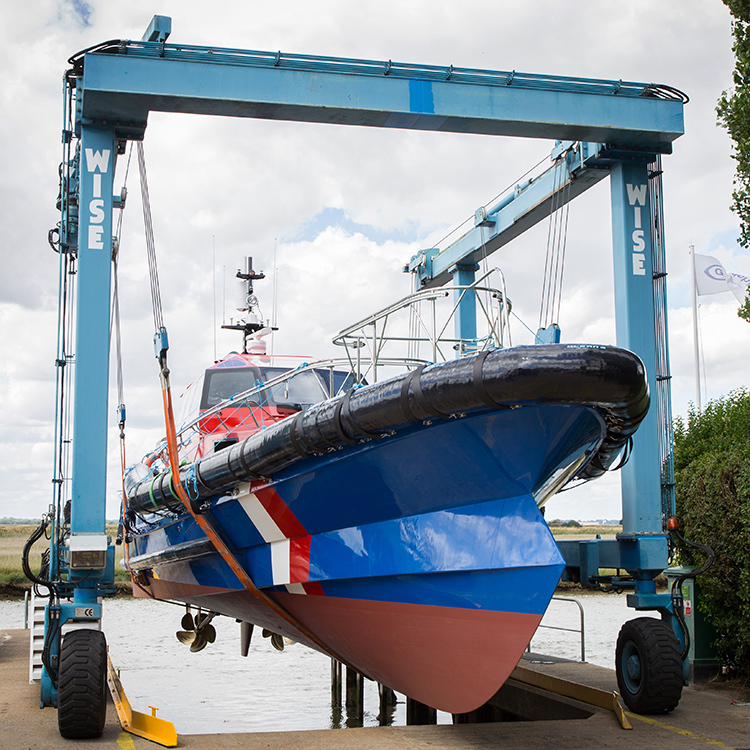 Each boat has been built using an original design by French architects Pantocarene, which Goodchild Marine has adapted for the UK market, taking into consideration the different operation and recovery rules. All stages of the process are undertaken in-house from moulding to steel plate structuring and fitting out. The boats also complete river and sea trials with Goodchild Marine before they are released. Alan Goodchild, managing director of Goodchild Marine, said the company relished the opportunity to build boats in line with developing technology. “With the continuing progress of wind farms, the pilot boat area is moving further offshore so we are making faster, bigger boats that can cope in adverse weather conditions with greater fuel efficiency. “We have installed a ground-breaking iRAMS vessel engine and asset management system on each boat with a real-time monitor and satellite feed to the port that provides a whole range of information, including the boat’s position. Steve Pierce, yard manager, said: “We are proud to have been chosen after a fairly lengthy tendering process. “Our staff have been working extremely hard to provide three boats that offer the latest up-to-the-minute electronics, safety features and engineering. Photos: Yard manager Steve Pierce and Goodchild Marine managing director Alan Goodchild with Razorbill, the second of three pilot boats to be delivered to Briggs Marine in Liverpool. ©TMS Media.